Q2 global smartphone sales were the slowest since 2013. Samsung lost ground to Apple in the worldwide smartphone market for the second quarter of 2015, as the overall growth rate for sales of the devices slowed. Buoyed by purchases of large-size iPhones, Apple’s share of global smartphone sales increased to 14.6 percent during the quarter compared to 12.2 percent a year earlier, Gartner said Thursday. 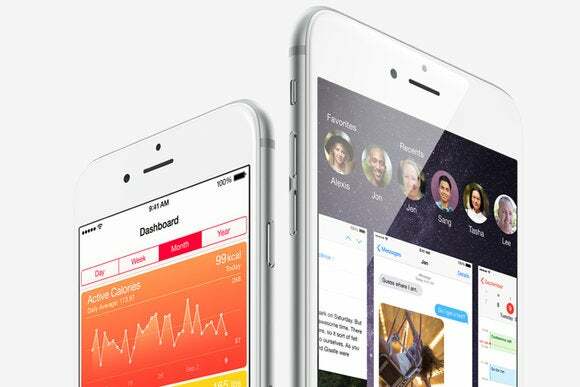 Sales of iPhones totaled 48 million during the second quarter compared to 35 million in the year-ago quarter. Meanwhile, Samsung’s share slipped to 21.9 percent from 26.2 percent during 2014’s second quarter. Though the company managed to sell more phones in the second quarter than it did a year earlier, 76 million compared to 72 million, it did not keep up with Apple’s growth. Overall, Android recorded its slowest year-over-year growth rate to date, increasing 11 percent in 2015’s second quarter, Gartner said. In the mobile OS arena, Android’s market share fell to 82.2 percent during the quarter from 83.8 percent a year earlier. The market share for Apple’s iOS, on the other hand, increased during the quarter to 14.6 percent from 12.2 percent a year earlier. Total worldwide smartphones sales suffered their slowest growth rate since 2013, increasing 13.5 percent in the second quarter compared to a year earlier. 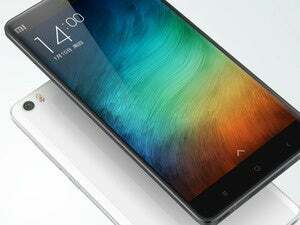 Gartner attributed the slowing growth rate to a saturated Chinese market. With 30 percent of global smartphone sales taking place in that country, China is one of the world’s largest markets, the research firm said. For the first time in China, Gartner recorded a decline in smartphone sales, falling 4 percent year over year. There are fewer first-time smartphone buyers in China, causing replacement purchases to drive the market, Gartner said. Apple appeared to be immune to the changes in China’s smartphone market. The company sold 11.9 million iPhones in the country during the quarter, a 11.9 percent increase from a year earlier, Gartner said.